The Clown Prince of Comedy. 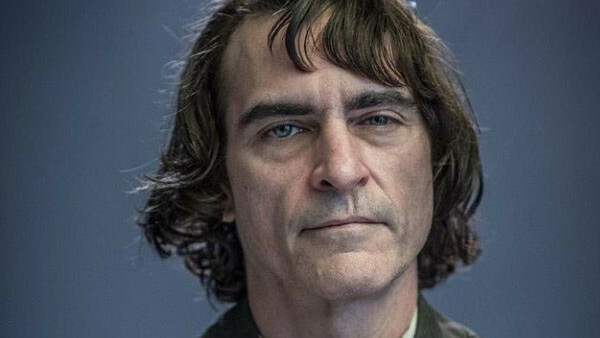 After revealing the first look at Joaquin Phoenix in the Joker makeup last week, set videos and photos have emerged over the weekend showing off the actor's full costume. While we already knew the face was echoing John Wayne Gacy, the suit he's wearing in the video below (via TMZ) calls to mind Cesar Romero's Joker, while the hair is rather Heath Ledger-esque, neither of which are bad things. The scene in question shows Joker terrorising a subway platform, while what looks like an anti-establishment protest is taking place: one sign reads 'Kill The Rich', and another, intriguingly, says 'CLOWN4MAYOR', and there are other people in the crowd wearing clown masks. 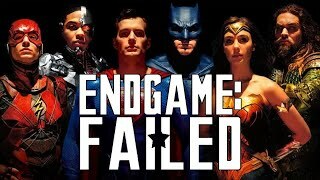 Without context it's difficult to gauge exactly what's going on, but with Thomas Wayne appearing in the movie, the Joker could be challenging the establishment of Gotham and at least gaining support for a run for office, and perhaps even running, a la Penguin in Batman Returns. Phoenix looks GREAT so far, although there's still the question of whether this is his final look, or if there'll be something a little more permanent by the end of the movie. Alongside the King of Comedy vibes, though, it's already made a strong first impression. What do you think of the Joker costume? Let us know down in the comments.